Hello Friends! 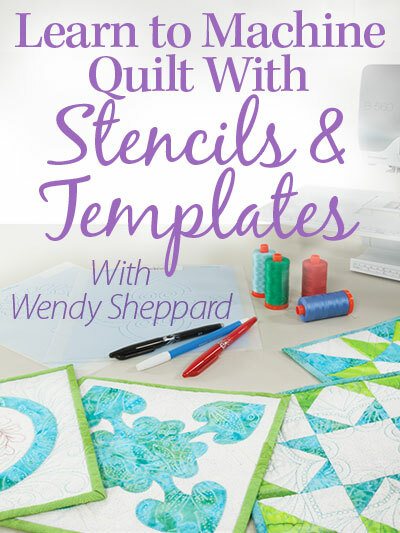 I am very happy to share with you a series of designs I did for Quilting Treasures to promote their newly released line, Expressions of Faith. Expressions of Faith features fabrics that are printed with uplifting Bible verses. Today I am sharing with you the sofa quilt. This design uses the panel print in the collection. I can see this “made to be used” quilt drape over a sofa in a den. I can also see an elderly friend, or a college kid, a friend, or a hurting someone being gifted with the quilt that aims to encourage and comfort. Click here to view the complete fabric line. Click here to download the pattern instructions for free. Thank you for stopping by. I appreciate your friendship, as always! Hugs to you all. This entry was posted in Quilt Pattern, Quilting, Quilts: Pieced and tagged Comfort Quilt, Expressions of Faith, Quilt with Bible Verses, Quilting Treasures, Sofa Quilt, Wendy Sheppard Designs. Bookmark the permalink. ← To Market and BACK! Thank you for sharing, inspiring and the free pattern too! What a neat idea – both the fabrics and the design. Oh Wendy, this is beautiful. I love the verses. Just last week, my youngest, Lizzie came up with an idea when she saw my star blocks – how nice it would be to embroider verses from the Bible. This is a much nicer idea. I want this fabric, and of course I am printing out your free pattern. You are so generous, and creative. Hello my friend, Sorry to take so long to come back to you, I have been very unwell. Have taken some photos of the stollen quilt for you and written the story out in full. 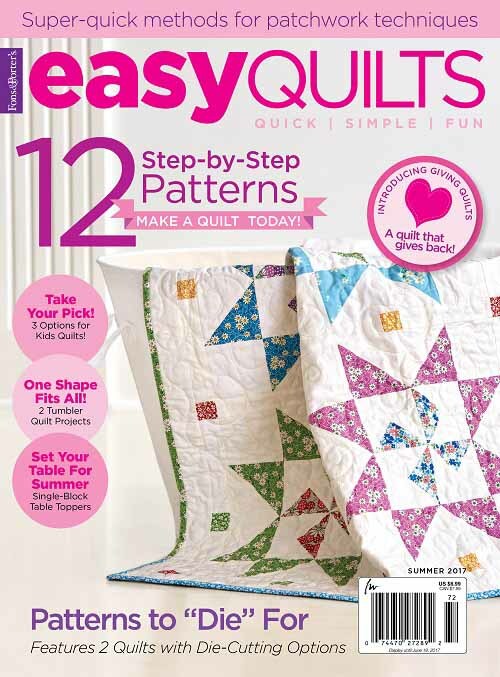 > I chain stitch my quilts by hand using crochet thread some of the time. Remember this was the first quilt I made so far far from perfect. It was 1991 and I was living in Wales, and I had an enforced 6 months of just sitting around and needed a hobby. Knitting had got on my nerves and I had ended up throwing the needles and wool across the room in frustration. So I decided to make a quilt for our bed. I had no books to tell me how, no quilt shop to buy fabric because there wasn’t one.I gathered my supplies to make a start. Two white cotton sheets an old blanket, a ball of crochet thread,and the kitchen scissors. 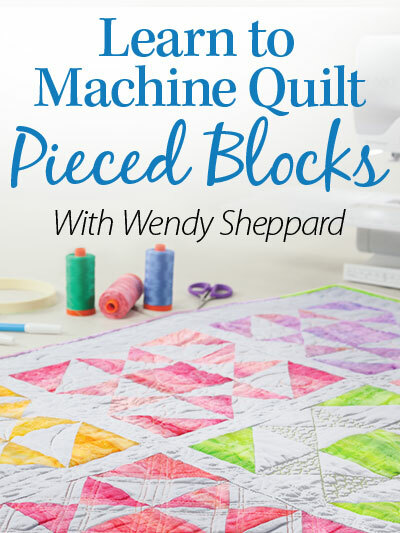 I had never heard of quilting thread, stencils, quilt patterns, or had a stash of fabric. No rotary cutter and mat and 12 1/2 in square ruler to cut out the blocks. 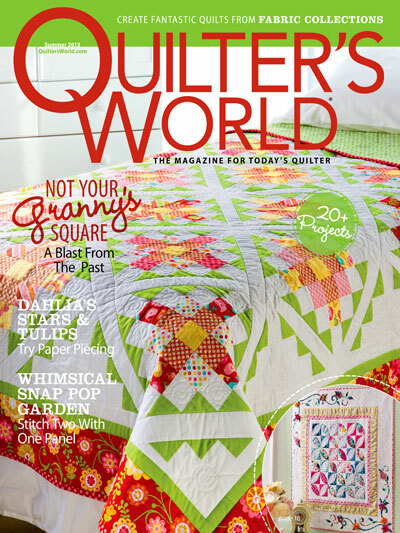 I guess I was in the same boat as the quilt makers of years ago, they had none of those wonders either. 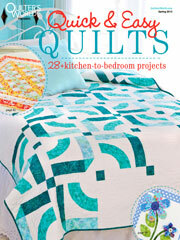 If I made the same quilt today I would have put it together entirely differently. I made the top out of squares of fabric , used one of my red wool dresses for the appliqué and had put together the top except for the borders. I had no more fabric in the right colour to use for the swags I wanted to put around the border. Then my mother came to stay. She admired the quilt top but was not a sewer, only did mending so was no help on the design front or on how to go about quilting the blocks. She was an expert crocheter. One morning she floated down the stairs wearing a very very nice blouse. My mother was a smart dresser and this was a new item and it was exactly the colour and pattern I needed and wanted for my quilt border. Dare I ask her to donate it ? I tried all morning to pluck up the courage and beg for it. Decided not to ask, there was no chance she was going to give me her new blouse to cut up she was so pleased with it. She would tell me to go get my head examined for sure and certain. My eyes had followed that blouse all day. She was pleased I liked it so much, she had no idea of what I wanted to do with it, I think she would have fainted with shock. Back to the drawing board it seemed. Plan 1 popped into my head dare I do it ? I was desperate for the fabric and I blame the pain killer morphine I was on for my not thinking straight. My mothers holiday came to an end and home she went to England tears on both sides. ” no mum you left it behind,” (she did) . I did not tell you one lie, I did not say I had posted it, your Granddaughter told you I had posted A parcel. I didnt say it was the blouse. You assumed it was. Remember you always said never assume anything. ” you said it got lost in the post not me, I offered to pay for it, you refused. ” I felt 7 years old trying to wiggle out of a mis deed. Mum was very cross but As I had not lied, she calmed down. She fumed for two hours, then began to see the funny side of it. I told her she was lucky her skirt had not been cut up too as it would have made a lovely binding, she threw a cushion at me, and said when I die you can have your pick of my clothes to cut up. Mum sadly died a few years later and I brought home all her clothes and packed them away, I could not bear to touch them. 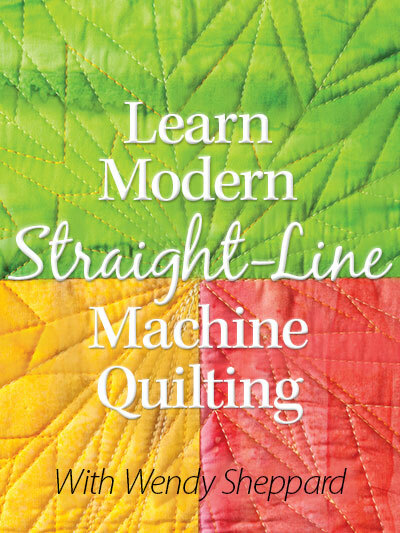 I had joined a quilting class by then and had made many many quilts. I was asked to bring in my first ever quilt to show the ladies and enter it in our quilt show. I quilt using a chain stitch in crochet cotton which is unique in our group. Two days before I was to tske it to class I thought I had better wash it as it had been stored for a long time. I washed the quilt in the machine. Not its first washing so threw it in not worried about colour runs. Disaster struck, the red on mums blouse on the quilt ran and the quilt turned several shades of pink.!! Mums revenge !! Rewashed it several times, no luck, brought some colour run remover and the quilt returned to white and red, no time to put on a new border just to show the girls. They loved the quilt and the story. Next day my mothers words whispered in my ears. ” when I die you can have all my clothes to cut up. Out came the chest of clothes, there was the skirt I needed. I cried as I cut it up but this time I had mums approval, the quilt looked lovely with its new border. Oh help I had not tested it for colour fastness first. I tested a scrap piece no colour run relief was sweet. I named the quilt. ” what have you done with my blouse ” the stollen quilt. I would never part with that quilt to many memories. I recently purchased a kit for this sofa quilt, and was told to get the free pattern here. Every link I found for it says page not found. Please help. No matter how I try, I can’t download this pattern I have purchased all of the fabric for the sofa quilt but can’t get the pattern. Please can you help me get the pattern?? Thank you!! The 1 1/2″ cream tonal strips….will need more than 7 wof since you cut 4 of the 64 1/2″ strips. You end up cutting 4 side strips plus top & bottom strip. On brown swirl I am guessing the 7 wof cuts might work since you only do 2 side strips plus top & bottom. I am in the middle of this as we speak & got her looking for corrections.